This restaurant is permanently closed. 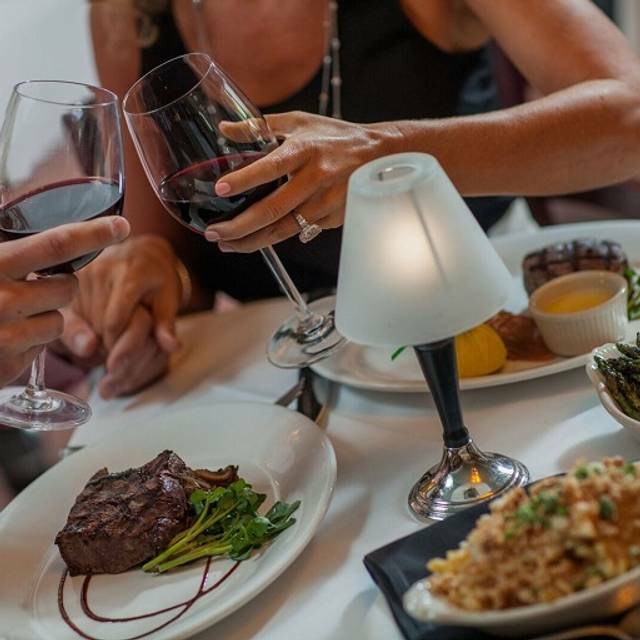 Shula's is a premier upscale steak house offering, The SHULA CUT, the best beef money can buy & the freshest seafood. This elegant dining experience is themed after the 1972 Miami Dolphins perfect season. 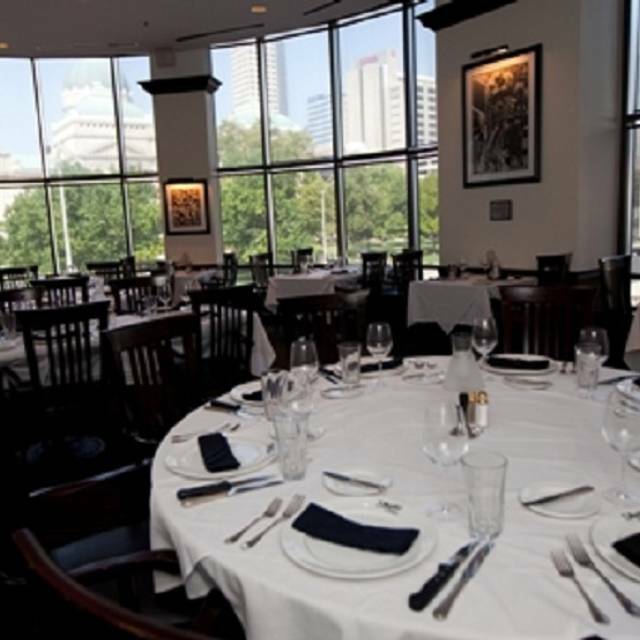 Shula's Steak House has 5 elegant private dining rooms. 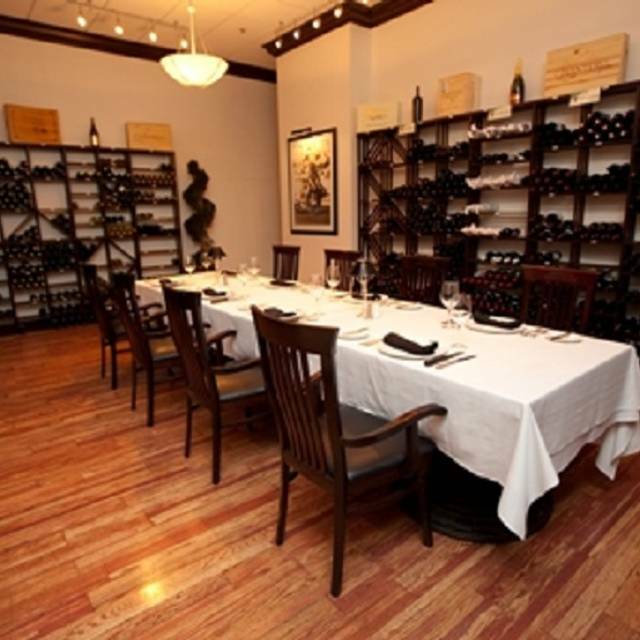 The "Wine Room" accommodates up to 18 guests, with wine bottles located on every wall. This room is the perfect room to wine and dine your V.I.P. clients. The "Perfect Season Room" accommodates up to 30 guests. This is a great room to hold a private meeting or reception. The "Perfect Season Room" has Audio Visual capabilities as well as a screen. After the meeting is over you can relax, put up the screen with the touch of a button, and enjoy the rest of your evening. We are confident that you will be satisfied with our fabulous food, excellent service, and will become "RAVING FANS" by the conclusion of your event. 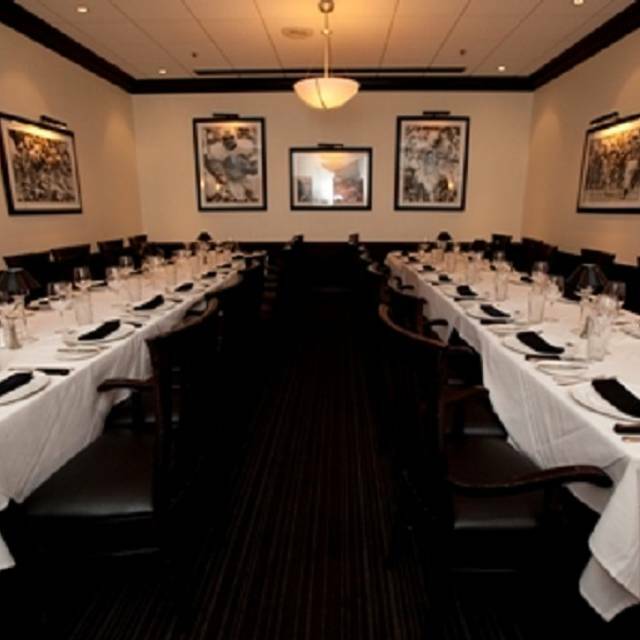 Shula's Steak House has 5 elegant private dining rooms. 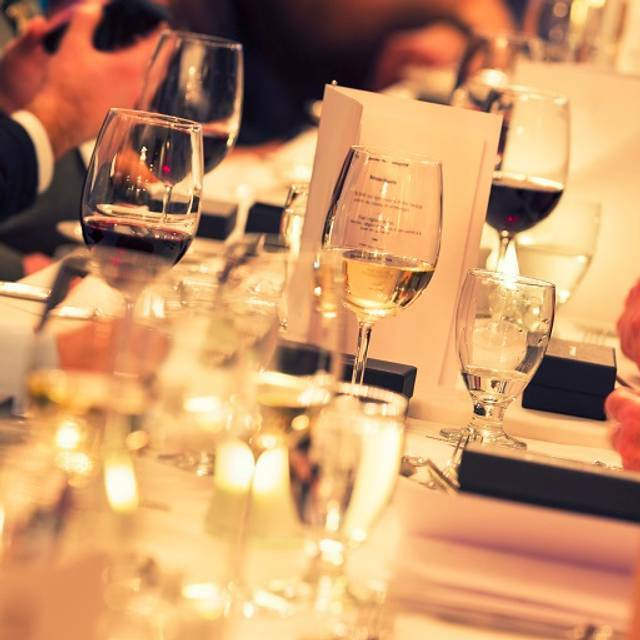 The "Wine Room" accommodates up to 16 guests, The "Perfect Season Room" accommodates up to 30 guests, and we can also host semi private dining for up to 100 people. I book this reservation a month and a half in advance. The night of we were looking very forward to a nice meal only to learn that Shula’s have been permanently closed. I made this reservation through open table which didn’t alert me. Luckily we were able to diner early and get into Saint Elmo’s instead. There should’ve been a warning or an alert email so that our evening might not of been ruined. I would not have selected this location had I known they were closing. They didn't have many steak choices available. Wife's birthday. I have been before and normally it is good, but this night was the worst. The night started out with our waiter smelling like he hasn't showered in 3 days. After we received our drinks our waiter came by to get our main course order. My wife ordered a filet and me I requested the bone in ribeye. I was then told they were out. No big deal, so I order the porterhouse... They were out of that too. I say "you seem to be out of a lot of steak for a steak house." He replies,"We are closing in a week so we aren't ordering more stock." That should have been our queue to go. I ordered a filet as well. When the food came, it was just okay. 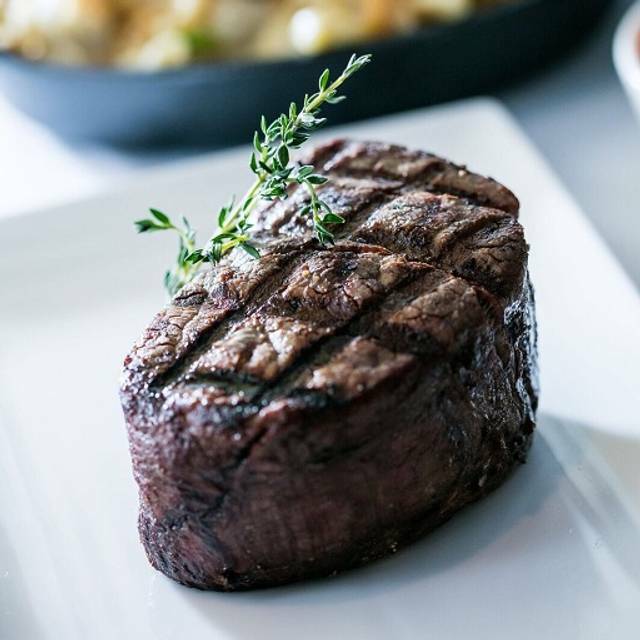 For $45 a steak, it tasted like something I would have gotten from steak and shake. For a nice play, they had poor service, lack of communication, and the food was horrible for the price. Extrememly sad to hear that the doors will be closing. My husband and I can't think of a more romantic place for us to dine to celebrate our love. AMAZING food and a wonderful atmosphere. The ambiance was terrible. We were seated in a small separate dining room near the lobby. There were no windows and no view of the city. This was in spite of the fact that there were more free tables in the main dining area than there were tables with guests. And, yes, we did have reservations which were made about two weeks prior. The food was good, but not “excellent” as we had previously come to know and expect from Shula’s. The service was good. For the cost, it was, overall, not worth the trip. The waiter, Walter, was most accommodating. The food was good--the Creamed Spinach could have been a lot warmer, but the Mushrooms were great. Steak was prepared absolutely perfectly - the Lobster was fantastic. We had a delightful evening. THANK YOU, Walter!!!! A shame it is closing after 20 years. My wife and I had our third date there in 1999. A shame it is going away. We would still go there. I can see why the restaurant is closing. We tried this place in the summer and had great food but horrible service. I gave the benefit of the doubt to return again. Service was HORRIBLE again. Late, wrong drinks, a forgotten salad, and awkward encounters. Key note, there were maybe 5 other guests in the dining area only. Fantastic dinner. Steak was perfectly cooked and seasoned. Sorry to see the Indianapolis location close. Had reservations for lunch for a girls getaway weekend. Arrived at time of reservation 12. Sat down waiter was rude. Limited menu literally had a few salads and sandwich type. No steak. Upsetting the only chicken available was on kids menu. Waiter was rude. Stated we would be more than happy to pay more for the chicken. Advice for future possibly notify your customers when they have a reservation that the menu is limited. Service was very slow. Crispy Brussels sprouts came out soggy and cold. Very disappointing visit as this was a birthday celebration and expected a high end experience at a high end priced restaurant. We will NOT be back. I ordered my filet Oscar style. The filet was served with no Oscar sauce. When the Oscar was served it was cold and on a side dish. 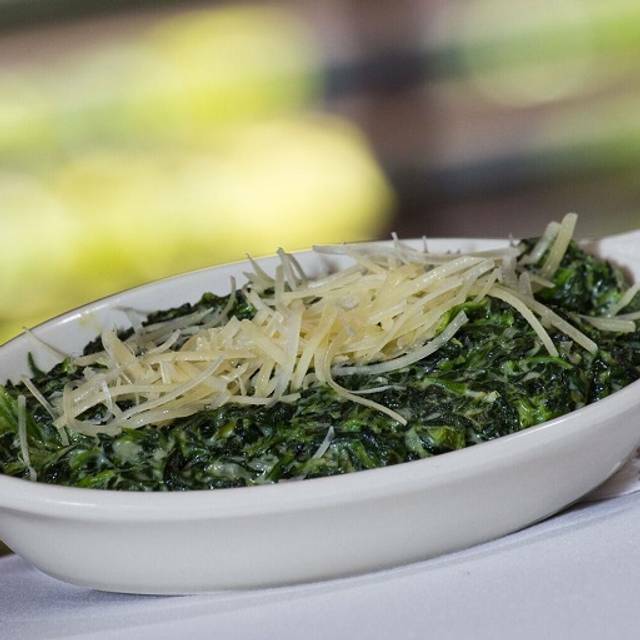 The creamed spinach was in a shredded state with no cream. I was very disappointed in my food selection. Much better food at Harry and Izzy’s, St. Elmo’s and Ruth’s Chris for the price. Food was disappointing. Steak sandwich was not hot, very little on it. Prime rib was mostly fat. Table cloths had stains, restaurant was pretty dirty. Food and service was just okay. For a higher end steak house it was pretty disappointing. Food was delicious from the jumbo shrimp cocktail to the juicy steak! Courteous and attentive servers. Pricey but worth it! Service and food were exquisite. The lights had an issue and flickered the whole evening— it’s a seizure waiting to happen. I ended my meal quicker than usual as to avoid any illness. The atmosphere was great. Dec. 23 and the restaurant was almost empty so my wife and I enjoyed that. The food was very good but my porterhouse which was ordered medium came out rare to medium rare but was still very delicious. 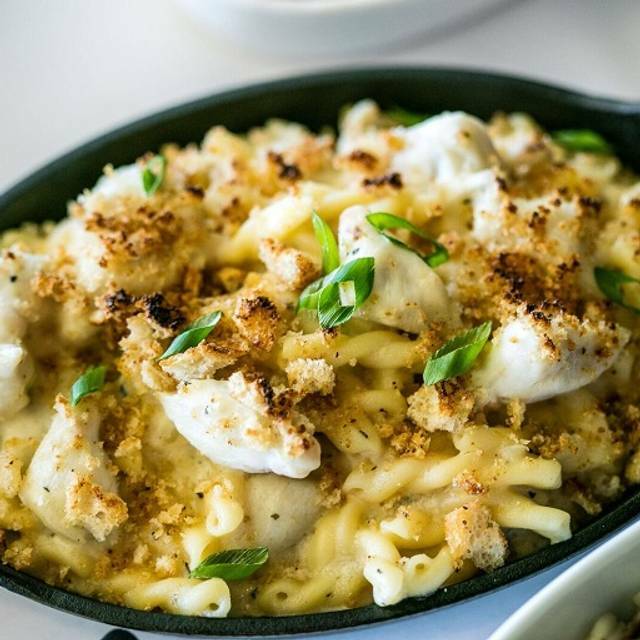 The crab mac and cheese is my wife's new favorite food. Service was slightly above average but overall it was a great experience. First wine chosen not available, second only one bottle! 20% gratuity added for mediocre service and poor food! Sad to say that Shulas as one point was on a level with St Elmo’s or Ruth’s Chris. This experience was less that caliber and more toward a strip mall steak house at prime prices. We had a wonderful time. I was a little concerned with the other reviews not being the best on here but I was ecstatic when mine and my Fiance's steak came out beautifully and the Gratin Potatoes were to die for. 5/5 Would spend a crap ton of money on their food again. We were there for our Anniversary, thought I would take my Wife somewhere nice for dinner. It was not very busy, but they jammed eveeyone into one small room and it was loud. The table next to us were there for business and talking really loud. My Wife asked the waitress for a Corona Premier what she got was a regular Corona. When the waitress came back, we told her and we ordered something else which took forever to get. We ordered steak, which was good, and crab and mac and cheese. What we got was mashes potatoes. When we told the waitress, she went to get what we ordered which didnt come till we were almoat done with our steak. The waitress took the mac and cheese off the bill, but needless to say we were very disappointed and nowhere near received what we paid for. I didnt expect to take mu wife someplace nice and have to apologize for taking her there. 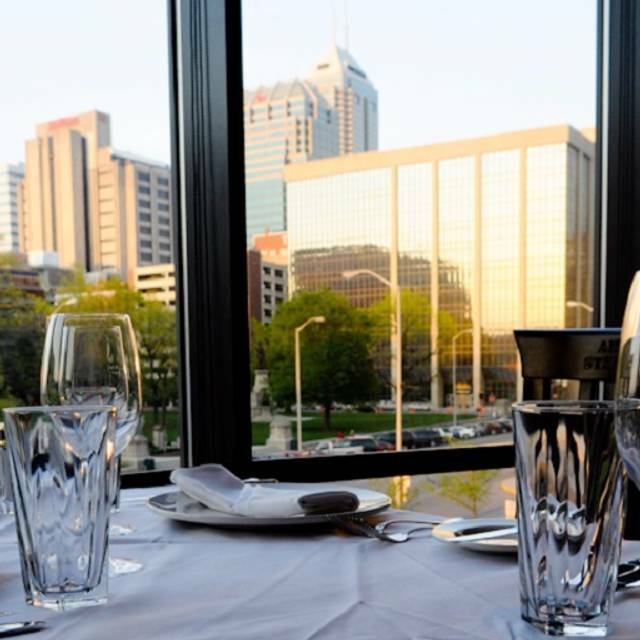 Dining at Shula's was one of my favorite things to do when my wife and I go to Indy. Every PRI show, or just a quick trip, this was always a treat. My last experience will end my patronage. My reservation was at 8PM, with another client and his wife. I was truly embarrassed. The service was horrible, and my guests were less than impressed. For starters, we arrived at 7:10 and sat at the bar, busy, but have seen busier. We got to our table at 7:50. That's great, I thought, as we were hungry and anticipating one of the best steaks in Indy. At 8:53, after sending my wedge salad back 3 times, we got our steak. (The wedge was merely lettuce, cheddar cheese, bacon and tomatoes with oil and vinegar, not hard to make. First it had bleu cheese, then it came back with the bleu cheese scraped off, then it came with only oil, finally it was the way I wanted it, an hour ago.) My filet was nicely cooked with good flavor. My wife's prime rib was supposed to be medium, and came mostly well. Our sides came out about 20 minutes after the steaks. 2 sides were good. The 2 other sides that must have been forgotten about because they arrived about 15 more minutes later, we did not eat them, and I told Robert to remove from the bill. We never got bread, nobody filled the water glasses except for once, (of which my wife's was only half full due to the pitcher being empty) and my guests never got to see the "cart" and meat selection like always. The waiter was very apologetic, and offered a free desert. We left the restaurant at 9:45. This is totally unacceptable for such a fine restaurant. The lights in the restaurant were flickering so much it was very distracting while reading the menu it actually made me slightly uncomfortable. It was an Anniversary dinner, maybe the impression of our servers demeanor was misunderstood by myself but when he greeted the table he half amusingly said Happy Anniversary. After spending $240 on drinks apps and dinner we were sort of expecting any sort of desert or something for the anniversary we were celebrating but instead we walked out just thinking everything was adequate but average. In an establishment as highly rated as yours I would have expected even a greet from the manager to ask how our meals were. Just because the restaurant was not busy it was still a Saturday night and to be frank I expected more. We waited more than a half hour for appetizers. The waitress brought me merlot when I ordered Chardonnay. The appetizer was the wrong order and the entire meal took two hours! No one ever came to check if we needed anything. Water were empty for 35 minutes. Terrible, terrible service!!! We are here for the Big Ten championship game and wanted to get out to the pregame activities but missed it all, including a free concert with One Republic. Service / Kitchen was slow. My soup came out after my meal. I had to send my steak back to get it closer to med- well. Overall it was a good meal... but the service was not up to expectations. It was later in the evening and I think the kitchen staff was not fully manned for the crowd that walked in toward the end of the night. Food was ok but the ambience was pathetic. The server was awkward and also not focused. The food was amazing and the service polite and helpful. An awesome night at Shula's Restaurant. Both servers were fairly new and they ROCKED! Food was pretty amazing, bacon wrapped shrimp a must for anytime. Loved the discounted valet parking, an added plus. The food was excellent except the potatoes were only warm, not hot. My only complaint, which I raised with our server, is that we were seated for 15 minutes before anyone checked in with us or took our lunch order. Weekend getaway, had a reservation for two with no special requests. We were seated along the curved windows with a great view. The staff were polite and professional. The food was delicious. The foot was good but the noise level was to loud. The bar area needs to be separated from the restaurant. Very poor service. Forgot drinks, appetizers, and any general service. The food was excellent, like other locations. Service was OK overall, little improvements are needed. The meal was very slow, even though they were not busy. The steak was very good, however sides should not be a la carte. Not enough food for the price you pay. Every thing was great. I just wish they would have honored the birthday emails that we received. My son and husband share the same birthday and we like coming here to celebrate but now we can only use one.